It is weird that I have not yet put emphasis on the importance of the collaborative nature of this process. 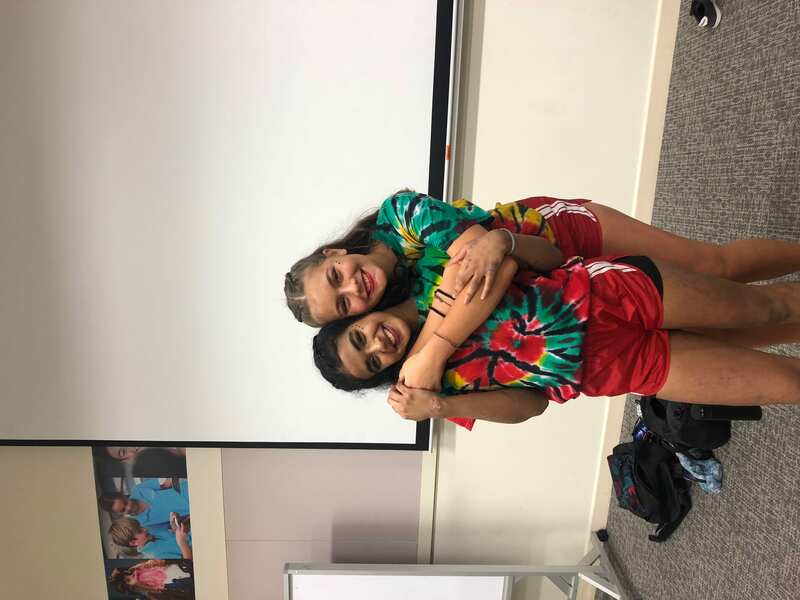 Alessia and I were leaders together, and I can honestly say that she was so easy to work with, because of how honest she is with her opinions as well as how open she is to new ideas. Also this collaboration was unique in a way because before this we were just acquaintances, but our passion for dance was an easy to bond on. Alessia is a very organised person, and this really meant that I too was kept in line and on task during this collaboration, when choreographing or when it came to preparing for meetings with the other production teams. Alessia has to be given the most credit for the choreography, being the partner with the most dancehall background she took leadership with the choreography. But I was not completely excluded form the process either, early on we had established a relationship of trust, and this meant that she would always ask for my opinion and feedback on the coreography. I think in the choreography process my job was more with the fine tuning and adding nuances, and giving an outside opinion. I did also directly contribute to chunks of the steps that were included. Alessia and I after the first performance! What also made it so pleasant was that there was no judgment in the partnership. Since we are both good communicators we were also able to explicitly set goals/tasks for each other so that we were both contributing to the process. 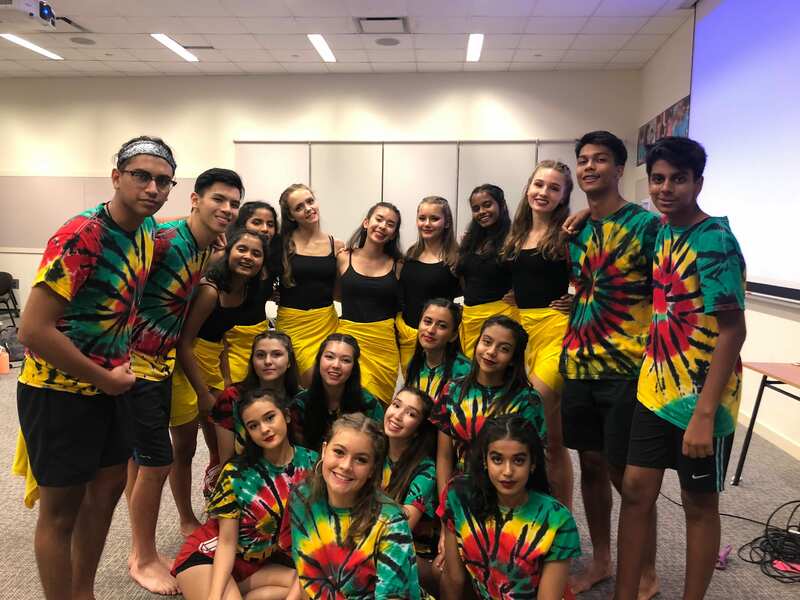 I think collaboration was the biggest contributer to the success of our dance, alongside commitment from all parties involved. If Alessia and I were not able to work well together, the quality of the dance it self would have been jeprodised. It would have also been had to set a good example as leaders for our dancers. I think our enthusiasm as a partner really excited the dancers as well and helped them feel involved in something big.